Many people see bankruptcy as a huge red flag on your credit report. In fact, bankruptcy can be double-edged; on one side, you have a tremendous sense of relief that comes from having your debts discharged, but with the relief also comes the dreadful credit rating. Rest assured; there is not only life after bankruptcy, but you can take some meaningful steps to avoid debt in the future and to fix your credit rating. Bankruptcy no longer means that you are a credit outcast for life. Start saving some money, even if it is just a small amount each month. Impulse spending is one of the primary reasons why so many people find themselves filing for a Chapter 7 or a Chapter 13 bankruptcy. A good way to start rebuilding your credit is to obtain a secured credit card through your bank. You can open a secured credit card by depositing money into a bank account as security. Your limit for the card will equal the amount in the account. This allows you to rebuild your credit by paying on time. Secured creditors also report to the credit bureaus on your behalf. Apply for a small loan at your bank. They will likely want a co-signer. Making timely payments will gradually help you rebuild your credit. If you can, pay this first small loan off quickly. For the best advice on debt relief and life after bankruptcy, speak with experienced Dallas financial services attorney Richard Weaver. Call (817) 422-5929 or (214) 960-4125. Bankruptcy should be seen as a new financial beginning. You’ll start with a blank slate. It takes some time to get back on track financially, but you can do it with diligence, patience, and the advice of an experienced financial services attorney. 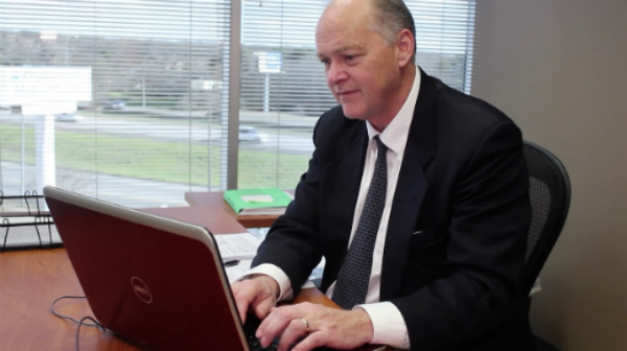 Don’t hesitate to call Richard Weaver as quickly as possible.